Metallic bottle rack with a simple design, high resistance and capacity to store up to 4 bottles, from 11 liter to 20 liter format. 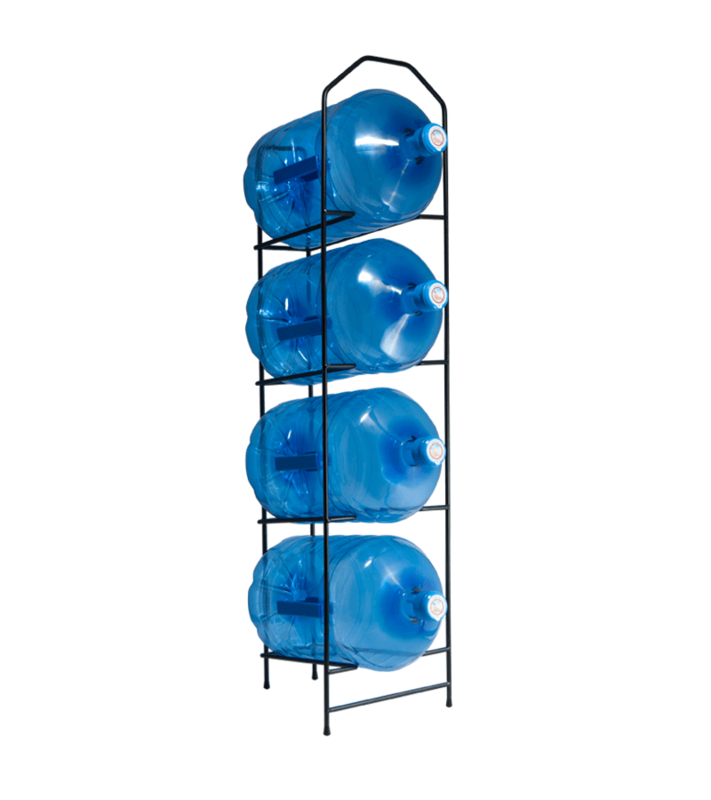 These shelves have four supports that make of them the most stable bottle racks of the market. It also includes highly resistant rubber shims so as not to scratch any kind of floor. 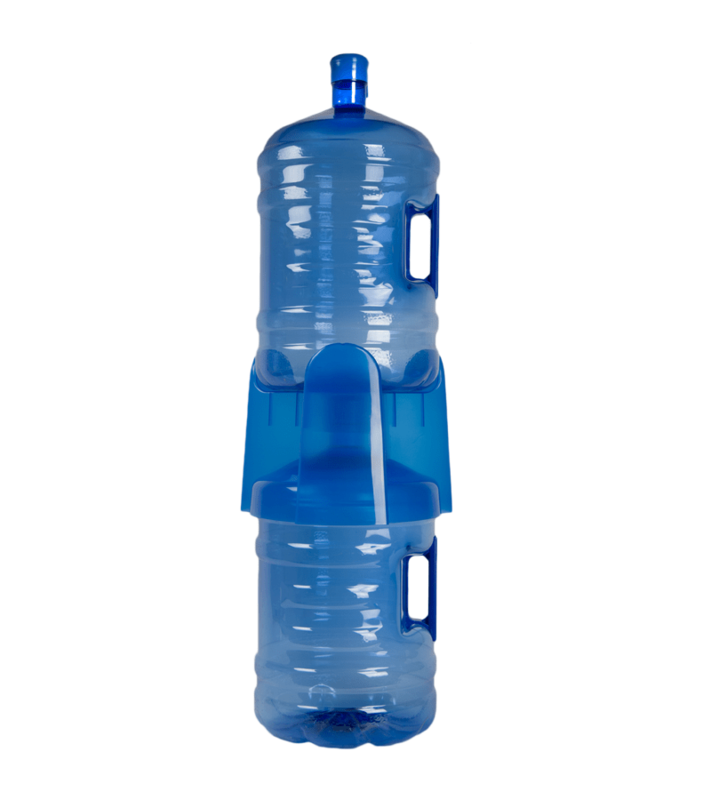 They are available in black and white, perfect to place next to our water dispensers Élégance White and Élégance Black, respectively, maintaining thus its style and design as well as functionality.